On Saturday 24 March we celebrated the career of Stephen Gilbert. 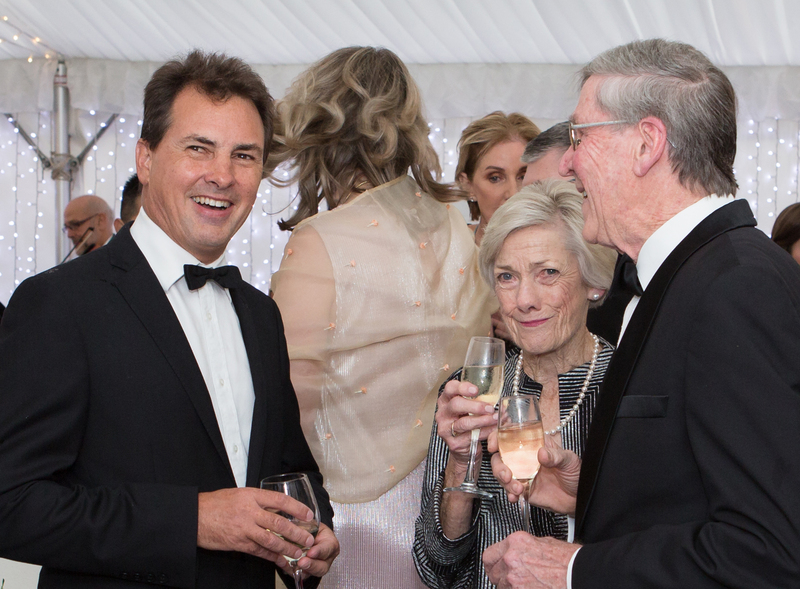 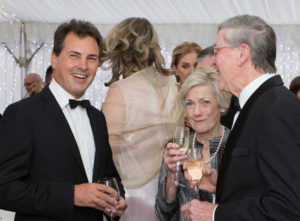 Two hundred guests attended the black tie event with Plastic Surgeons travelling from Australia and around New Zealand to attend the glittering event. 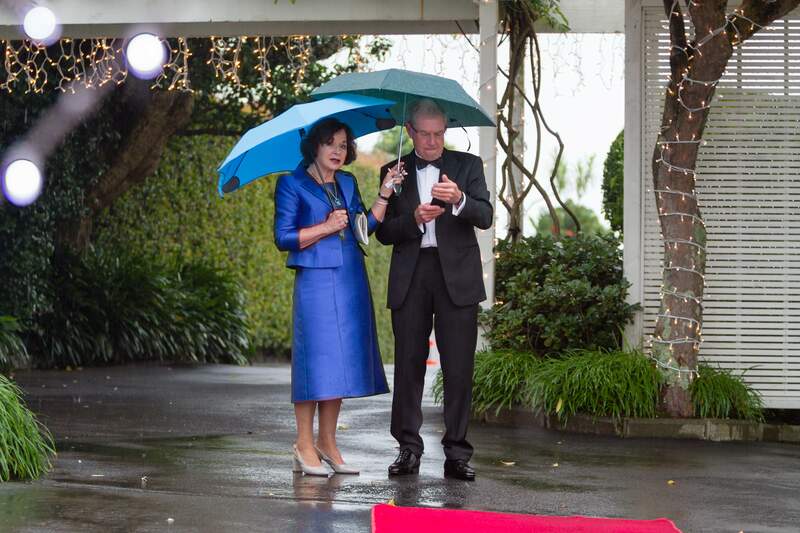 On a rainy evening we were under a marquee lit with fairy lights on the back parking space of 243 Remuera Rd where a red carpet lead into the area where a string quartet played. 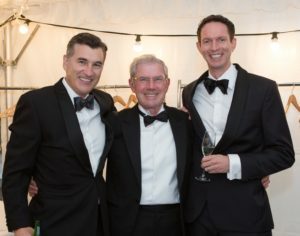 The Master of Ceremonies for the evening was Jonathan Wheeler and the speakers were Glenn Bartlett, Cary Mellow, Janek Januszkiewicz and Stephen himself. 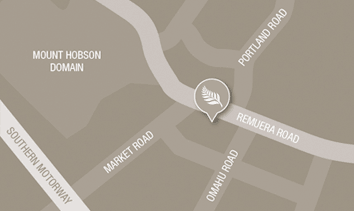 Anecdotes from his time at Middlemore and in private practice were shared. 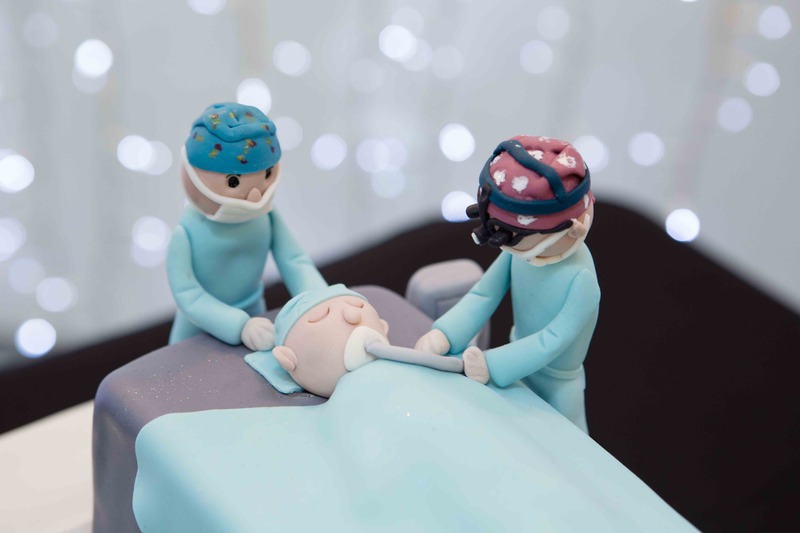 Common themes were Stephen’s attention to detail, commitment to his patients and his strong bonds forged with his colleagues. 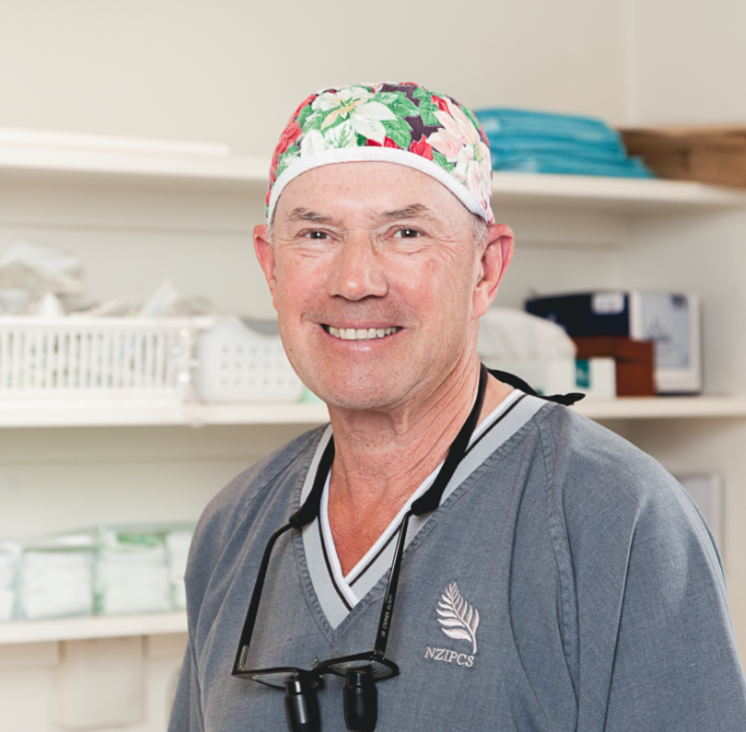 Stephen will continue to visit NZIPCS and follow-up his patients and remains as Medical Director for Prescription Skin Care.